MiFID is shaking up the cosy world of broker research but independent firms and platforms will still have their work cut out. Lynn Strongin Dodds looks at what it takes to carve out a stake. As the world of investment research stands at the MiFID II precipice, the landscape has become increasingly crowded with new platforms, independent research providers and top-ranking sellside analysts striking out on their own. 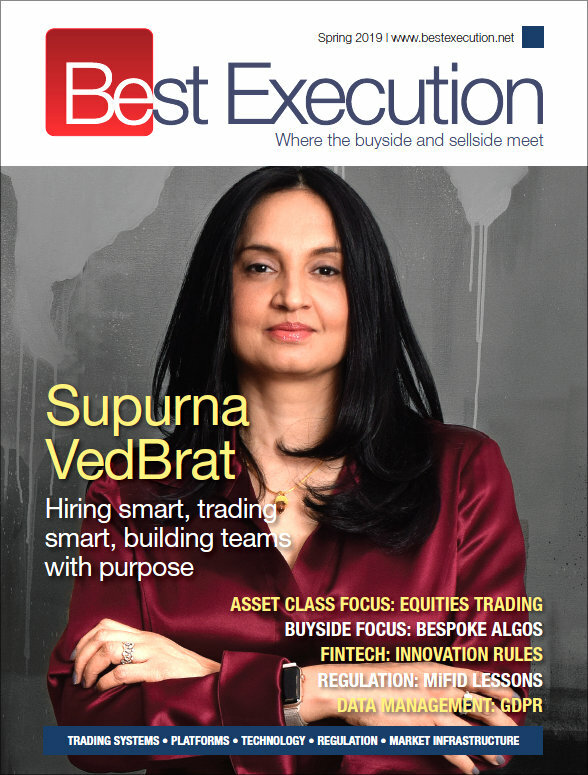 Although it is still too early to determine the victors, it is no doubt that those with digital acumen and innovative investment ideas will be ahead. Cost of course will also be a factor. A new report by US-based consultancy Integrity Research, which polled 161 research providers across the world, including 64 investment banks, shows there is a wide discrepancy with sellside firms levying an annual average $75,000 charge for complete access to their analyst research menu. However, this figure climbed as high as $1.5m and dropped as low as $1,500. Not surprisingly, independent research providers were at the lower end of the spectrum at around $40,000 for a yearly subscription. This is borne out by the recent report – Quantifying the Future, by Rebecca Healey, head of European market structure and strategy at institutional dark pool Liquidnet, and Niki Beattie, founder and chief executive of consultancy Market Structure Partners. 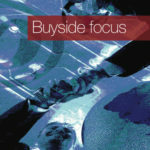 Canvassing 18 fund managers, five brokers (three global, two large regional), one independent research firm and three international regulators, they noted that the historical ties based on written research and conversations between the buyside and sellside was unsustainable. Drilling down, nearly two-thirds, or 61%, of fund managers said they found little or no value in sellside research, with over half the interviewees deleting or ignoring over 50% of the emails and phone calls they received from their brokers. 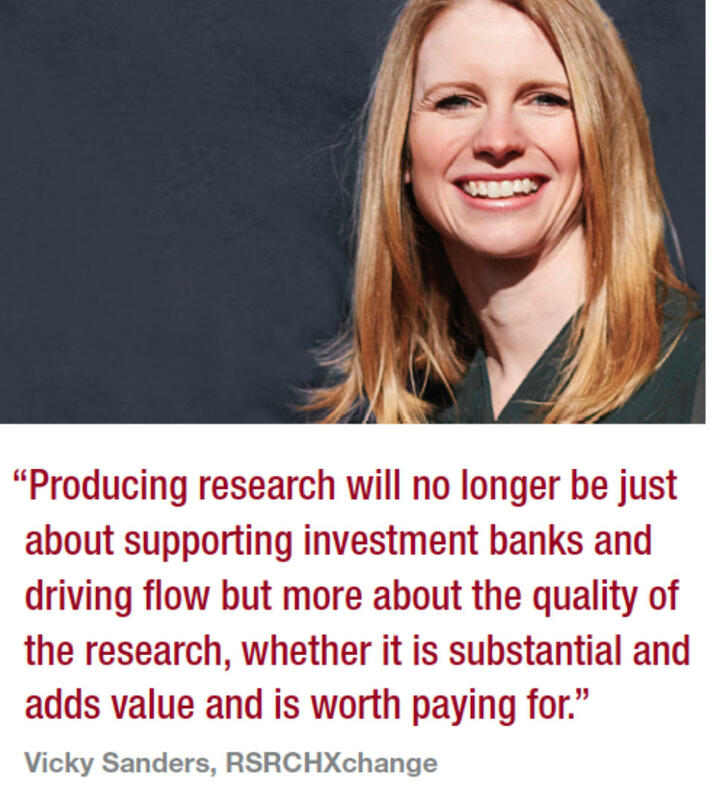 Unbundling will only accelerate this trend and lead to a levelling of the playing field, according to Vicky Sanders, co-founder of RSRCHXchange, a cloud-based marketplace for buying and selling investment research. “Producing research will no longer be just about supporting investment banks and driving flow but more about the quality of the research, whether it is substantial and adds value and is worth paying for,” she says. “We will definitely see a diversification in content; with a survey we conducted last year of over 200 asset managers showing that asset managers will use only a handful of global banks to provide waterfront coverage and then fill in the gaps with niche players or regional specialists. We conducted another survey in Q2 2017 involving 562 asset managers which confirmed this trend”. This should fit nicely into the remit of most independent providers, according to a recent report from Quinlan & Associates. It noted that while a few offer the complete research package spanning multiple products, sectors, and geographies (akin to the global brokerages), the vast majority are specialists. They range from TS Lombard and Capital Economics who have both made a name in the macro and investment strategy space, to Credit Sights and Independent Credit View AG who have put their stamp on credit research. Going forward, both the behemoths and niche players will have to make greater use of the growing array of digital techniques and expanded data sets that can seamlessly be plugged into the investment-making process. Although bigger firms are often criticised for being slow in adapting to change, BCA, the oldest and largest standalone independent house, saw the handwriting on the wall two years ago. It stopped churning out and sending static, lengthy reports via email and instead launched Edge, an interactive website which deconstructs its research into actionable insights and is overlaid with tools and apps. 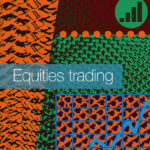 This not only enables fund managers to search for content semantically but also to visualise the relationships between themes, views, trades, charts and reports. Cutting edge technology will also be a key differentiator for the plethora of independent research platforms such as Alphametry, Electronic Research Interchange (ERIC), ResearchPool, RSRCHXchange, SmartCube and Smartkarma that have come onto the market over the past two years. Although they all mainly provide a central hub for firms and individuals to showcase their wares, the data analytics, payment structures, benchmarking and other digital tools will set them apart. Platforms are, and have been, busy taking up the technological gauntlet by adding functionality organically or through partnerships. Take RSRCHXchange. It is among the largest, having amassed over 1,000 asset management firms as users and 200 research providers – roughly a quarter of whom are banks and brokers. Last year, it struck a strategic alliance with Substantive Research, an independent curator of daily macroeconomic investment research which is enabling its clients to move easily from research curation to purchasing subscriptions and reports. ERIC (Electronic Research Interchange) is also in the process of fine-tuning and has recently released the latest iteration of its platform with a new research management dashboard which allows asset managers to better identify the worth of the research consumed within their organisation. It streamlines the process for submitting bespoke research tenders and adds an ‘Ask ERIC’ option, whereby asset managers can anonymously make specific requests to a host of research providers. The platform not only offers internal and external research but also enables asset managers to monitor research consumption across their firm and rate research and analyst interactions in real time. In addition, the toolkit includes research budgeting software and an integrated payment portal supporting research payment accounts and hard dollar payments. Against this backdrop, life for the sellside research analyst will become harder, although they will not disappear. Brokers that successfully recognise their clients’ needs for high levels of diverse but consistent data streams, which they can digitally integrate and interrogate, will emerge the winners, according to the Healey and Beattie report. The change will also not happen overnight, according to Healey. “Asset managers are still trying to figure out how to value research and what they consume, and this will take time,” she says. 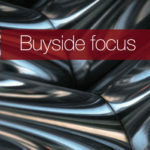 “The relationship with the sellside will change and the challenge for their analysts is that they have to be one of the three top-rated analysts in their sector or be a specialist to maintain market share. Those offering a mediocre service should be concerned. The focus now is on excellence – whether that be in research or execution”.